Proven to enhance feed uptake and growth performance of many marine fish species, such as sea bass or sea bream, the world’s most successful marine fish farming companies rely on fishmeal made with QRILL Aqua. 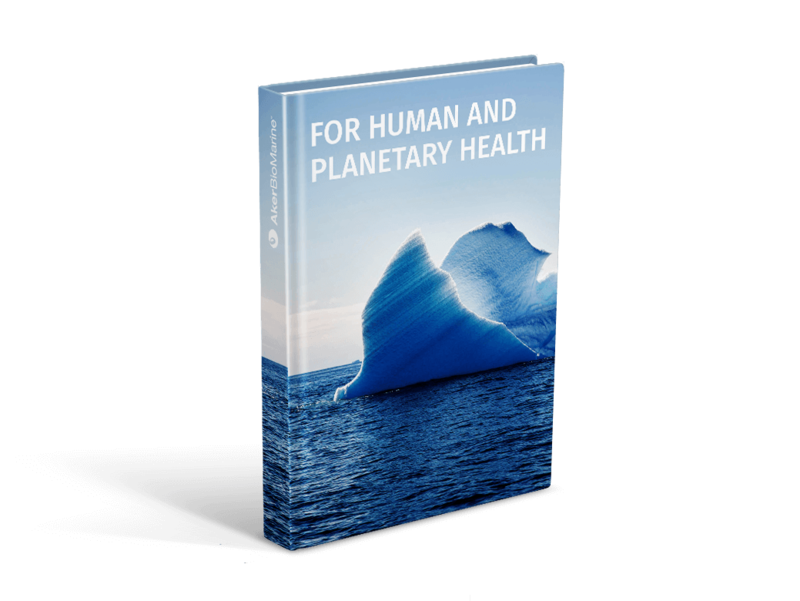 Rich in omega-3 fatty acids in the phospholipid form, Antarctic krill meal’s phospholipids are the building blocks of all cell membranes. That makes QRILL Aqua the ideal omega-3 delivery system for marine fish. Shown to benefit sea bream larvae in particular, our Antarctic krill phospholipids significantly out-perform phospholipids from soybeans. QRILL Aqua aids bone mineralization and reduces damage to liver and intestines caused by the production of fat transport particles. Produced from whole, fresh-caught and dried Antarctic krill, QRILL Aqua encourages better feed uptake than conventional fishmeal. 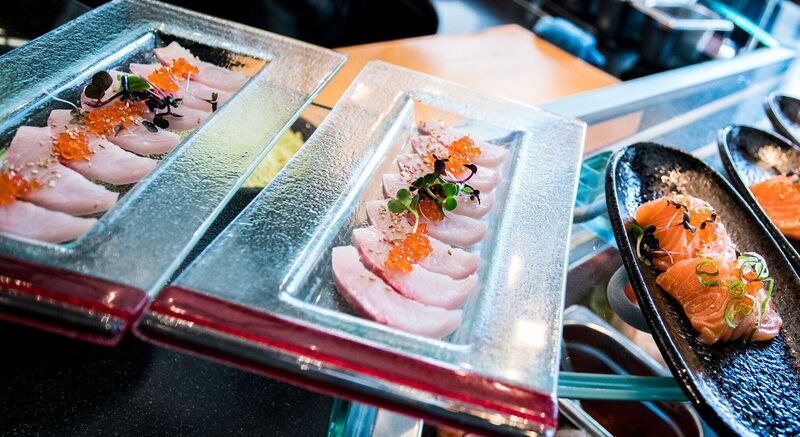 This is especially beneficial for the likes of Yellowtail, a species that experience low winter growth. QRILL Aqua is also shown to significantly improve growth in farmed Olive Flounder. 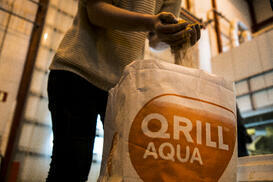 QRILL Aqua meal delivers real economic gains by cutting harvest times. It can also work out to be more economical than rival food pellet ingredients because less supplementation is required in feed recipes. Processed, dried, and packed onboard our vessels when harvested, QRILL Aqua is easy to integrate into any feed recipe — and is extremely low in contaminants. QRILL Aqua is certified by the Marine Stewardship Council (MSC) as 100% sustainably sourced and traceable.